Jodi M. Clock is an international speaker and expert on how to help families have a difficult conversation with their loved ones about legacy planning. Having personally witnessed the financial confusion that families endure, especially at an emotionally taxing time, Ms. Clock has centered her career on helping people to understand the options that are available to them. She currently writes and speaks about the basics of Medicaid and asset protection, how to avoid family feuds, end-of-life directives and is a seasoned expert in on pet trusts, as well as their final care. 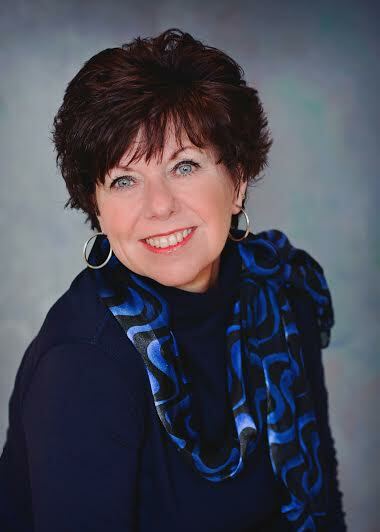 Since 1988 Jodi has worked in the ‘end-of-life planning’ industry including family and corporately owned funeral homes, advance funeral planning companies, casket manufacturers and now practices what she preaches at Clock Funeral Home and Clock Timeless Pets with her husband Dale. Ms. 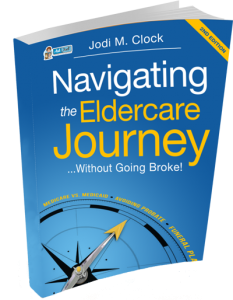 Clock wrote Navigating the Elder Care Journey…Without Going Broke! to help people appreciate the important facts they need to know, in order to make the right financial choices, in one easy-to-understand guide. It is her hope that through personal stories, straightforward information, and family care plans which include checklists, will help people manage this process. Her goal is for everyone to become informed on options available, that will not leave their hard-earned assets unnecessarily exposed, and possibly die broke. When people follow “well intended mis-information”, they often lose hundreds, sometimes even thousands, of dollars unnecessarily. Ms. Clock, just wants you to have the facts for your situation, when attempting to qualify for Medicaid and preparing for a loved one’s end-of-life. Sammy is in the left and Lucy is on the the right. Jodi is a huge pet advocate. When her funeral home’s therapy dog Max died in 2006, she did not like the pet remain options available. For this reason, she started one of the country’s first pet loss center whose sister company is a funeral home. She believes when pets reach their end of life, they should receive the same dignity and respect as humans do, when handled. 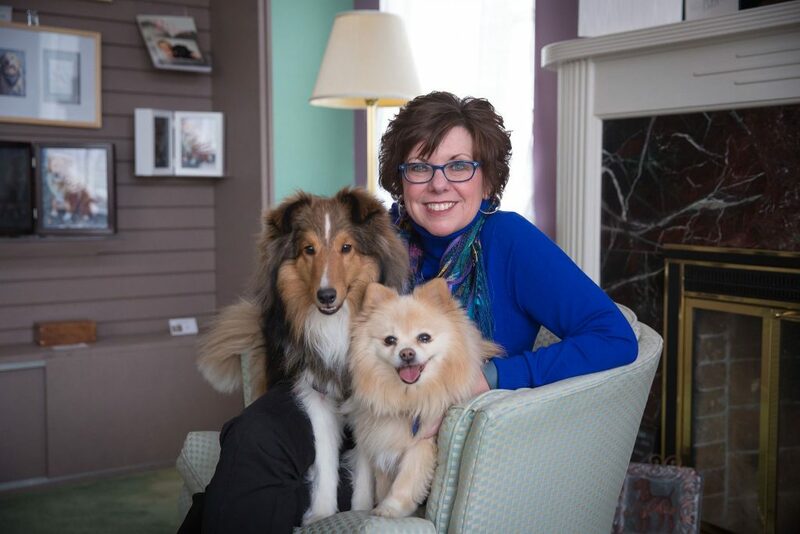 Jodi is charter member and on the leadership team of the Professional Pet Loss Alliance (PLPA), a Certificated Pet Loss Professional (CPLP) and is trained in Pet Loss and Grief Companioning. She holds and insurance license and has a Master’sDegree in Organizational Development. When she’s not professionally speaking, consulting, or helping manage the family funeral business, you’ll find her spending time with her grandchildren, rocking out to Bruce Springsteen and hanging out on the shoreline of western Michigan.